Since I could remember, I have always had frizzy hair. My hair is colored, that may be a factor but I have never had that "Disney Princess" hair that I have always wanted. It has always been thin and frizzy. Zelo is a salon quality Keratin Hair Care line that uses the finest natural ingredients and advanced smoothing technology. 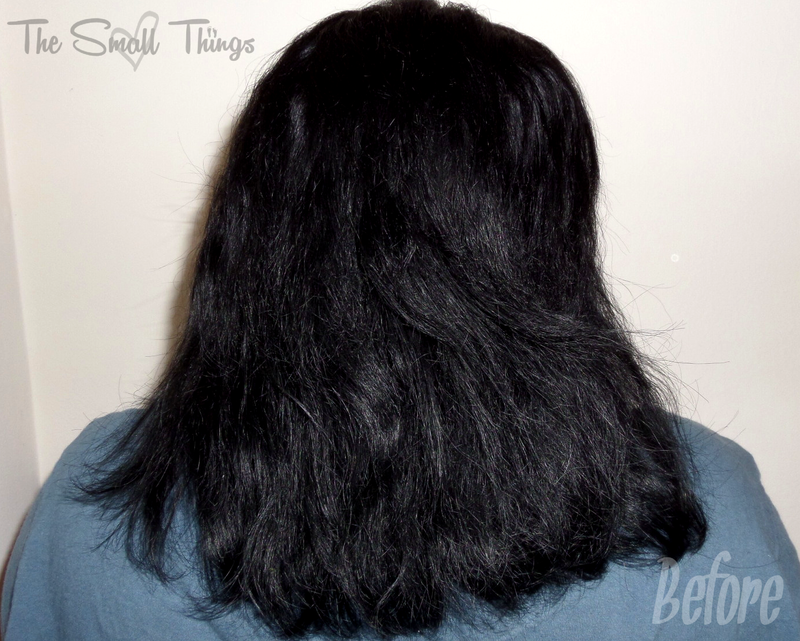 Recently I was able to try their Zelo Brazilian Keratin Smoothing System. I was excited because it is made for frizzy an curly hair. This system will help straighten hair, control waves and help make hair more manageable while adding plenty of shine! It makes your hair look refreshed. I knew that it was a great product for me. There are two parts to this system! It comes with Clarifying Deep Cleanser Shampoo and the Action Keratin treatment. Using it is simple. The Clarifying Deep Cleanser prepares the hair for the action keratin by removing any impurities and opening up the hair cuticle. The Keratin is a blend of keratin protein and exotic oils from the Amazon: mica, muru-muru, cupacu, and carite butters treat the hair from the inside out, adding moisture, movement, and body to brittle, dry hair. Check out my before photo! My hair is blah and frizzy. How do you use the system? Read more and check it out. You shampoo your hair TWICE with the the Cleanser and rinse while combing your hair with a comb so that it does not get tangled. After you wash twice, comb it and towel dry your hair. Now- separate your hair into several parts and spray the Zelp Action Keratin into our hair. Remember to use the gloves provided in the instructions! Avoid spraying directly onto the scalp and use your comb to distribute the product evenly. After you have applied the Keratin, allow it to sit in your hair for 40 minutes! If you have coarse and or rebellious curls, let it sit 5 minutes more. After your time is up, grab that Clarifying Deep Cleanser and shampoo your hair out! Remove the gloves and blow dry completely! It is a MUST that you do this because it has to be completely dry! After you get it blow-dried, separate your hair and flat iron it! Repeat until your hair is straightened and ENJOY! Check out the difference! You can see a huge difference in my hair and I love it! I do need to get it trimmed again but using this system is my motivation to keep my hair looking good! I have never tried a Keratin Hair Treatment until now! I have to say that Zelo has a long term customer! This sure is better than paying several hundred dollars for a salon to do it! 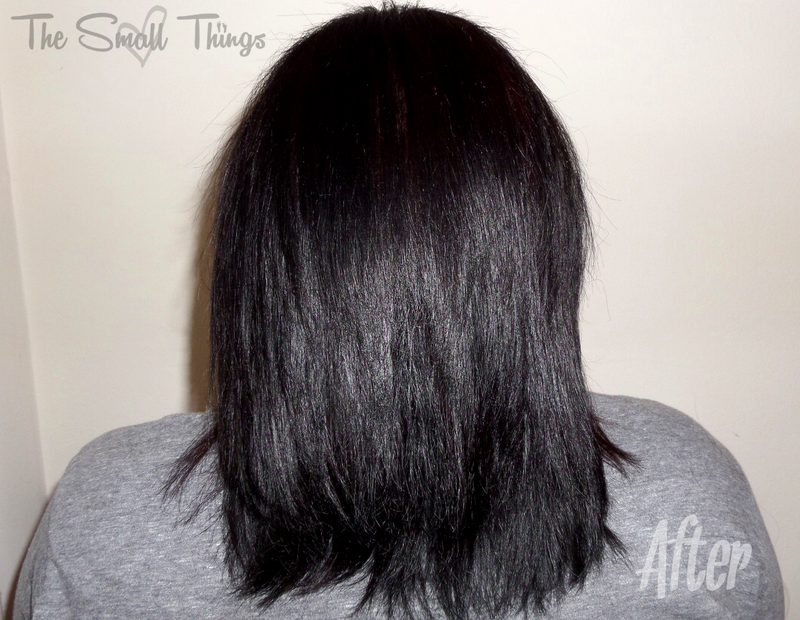 The results after the first application can last up to 12 weeks or about 30 washes! Using this product will make your hair stronger over time. Want to purchase it yourself? You can do so for the retail price of $35 on the Zelo website and you can also purchase it online only at Drugstore.com & Walgreens.com. Treatment can be done as often as once a month! What do you think? Will this Zelo Brazilian Keratin Smoothing System be something you might be interested in purchasing? Check out the Zelo website for other products they have to offer! You can also find them via their social media below! Thanks for reading! Oh my, it really did make a huge difference. I have the same issues as you do. This products sounds great! Oh my gosh, what a difference it made!!! I too have some color treated and heat damaged hair. I want to try this now. Thank you for sharing your experience and opinions!